It’s always tricky to find an activity the whole family can enjoy as individuals without someone feeling left out when you have a mix of ages. 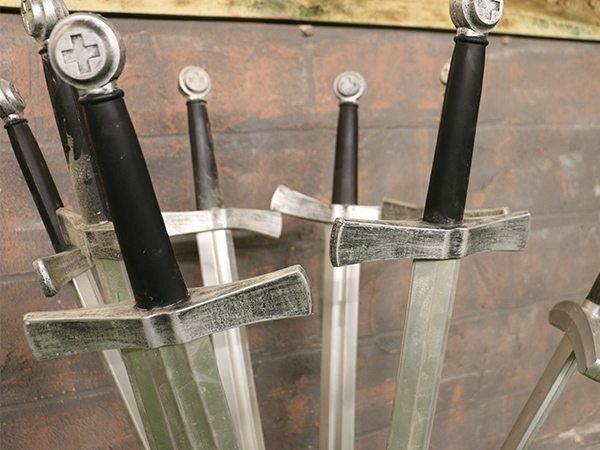 So we decided to tailor an experience where parents and children of different ages can participate together. 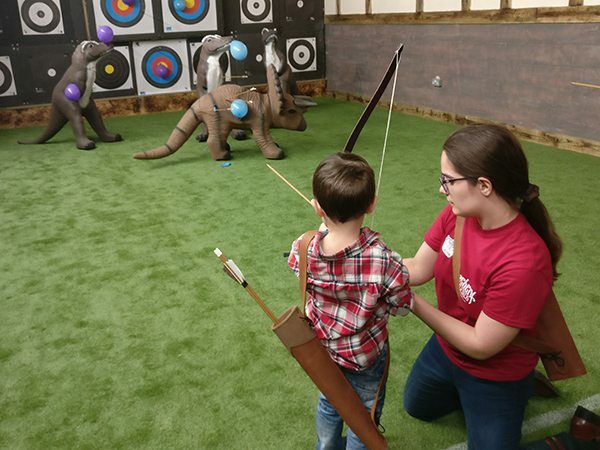 If you are a family group with at least one child between 7-15 years and no more than 2 adults over 18 years, and you wish to stay together in that group, then our ‘Outlaw Families Archery Experience’ maybe just the ticket. 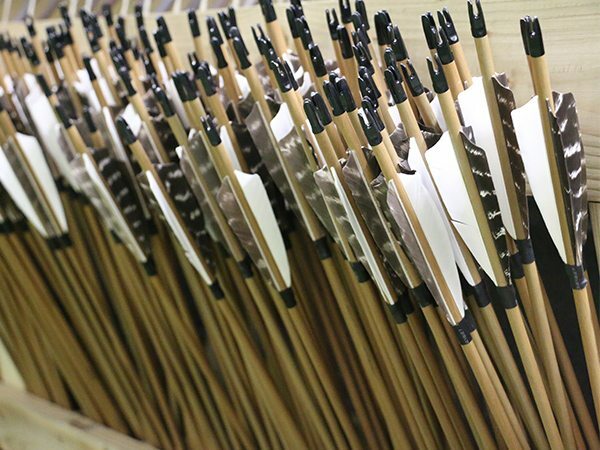 This activity is similar to our main Archery Legends Experience, however you shoot from a shorter distance. That said, we’ve packed in plenty of fun per square meter to keep everyone entertained. Please note: The emphasis of this activity will be geared towards the younger children. 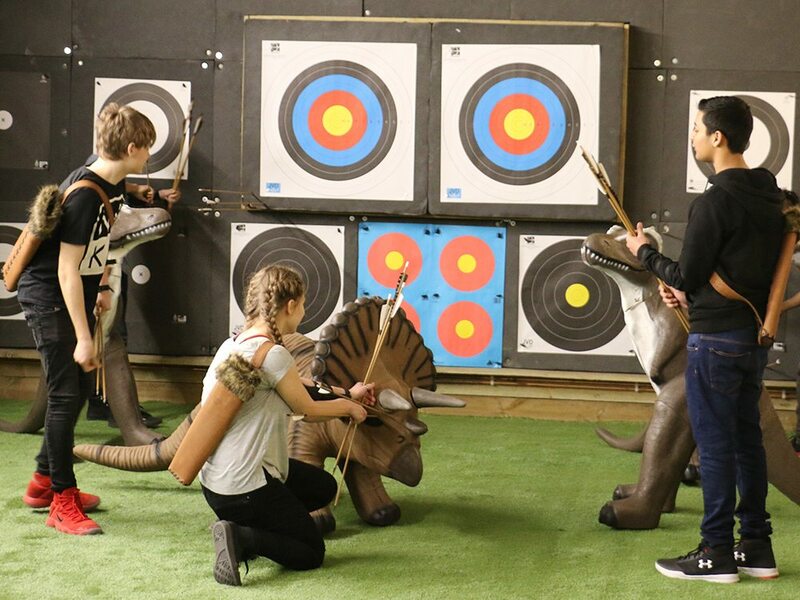 Adults and older children looking for a bigger challenge with more shooting time should consider the main ‘Archery Legends Experience’ activity. Ages: Family group must contain at least one child between 7-11 years and no more than 2 adults over 18 years. The Supervisor must be 18+, can be a participant or a spectator and are expected to assist their children with the activities. WAIVERS: Please note that all participants must complete a waiver. If you do not sign a waiver, you will not be allowed to participate. For children under 18yrs, a waiver must be signed on their behalf by their legal parent or guardian. Click Here to Sign the waiver. Brilliant for families! Lovely cafe area too! we will be coming back! Legendary!! 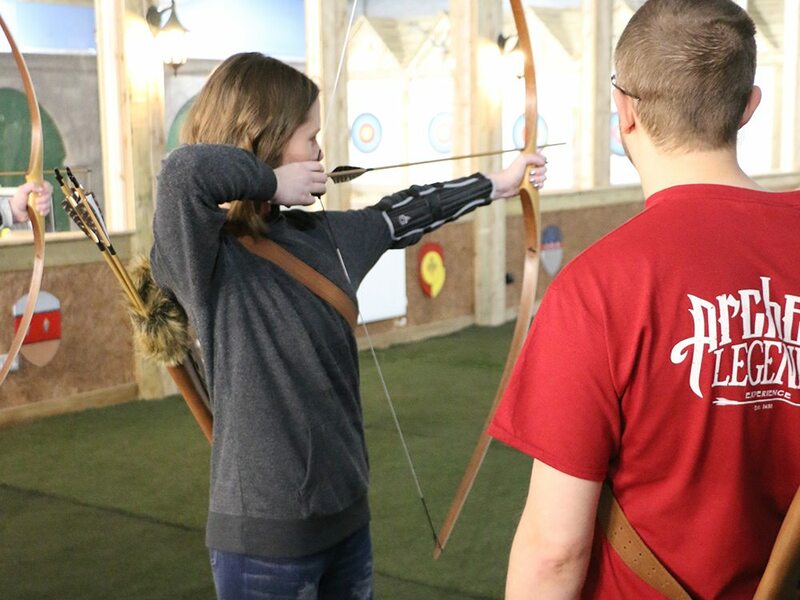 really enjoyed our first visit to Archery Legends. The staff were all very knowledgeable and friendly and patient! Perfect new facility for Families, groups of friends or workmates!